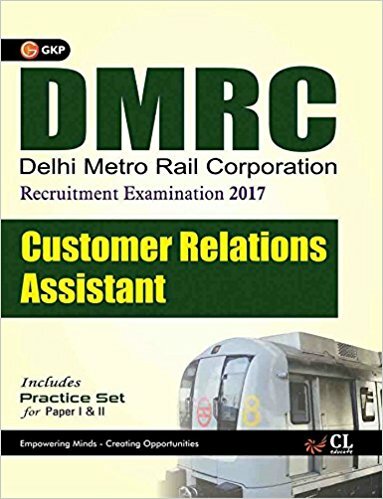 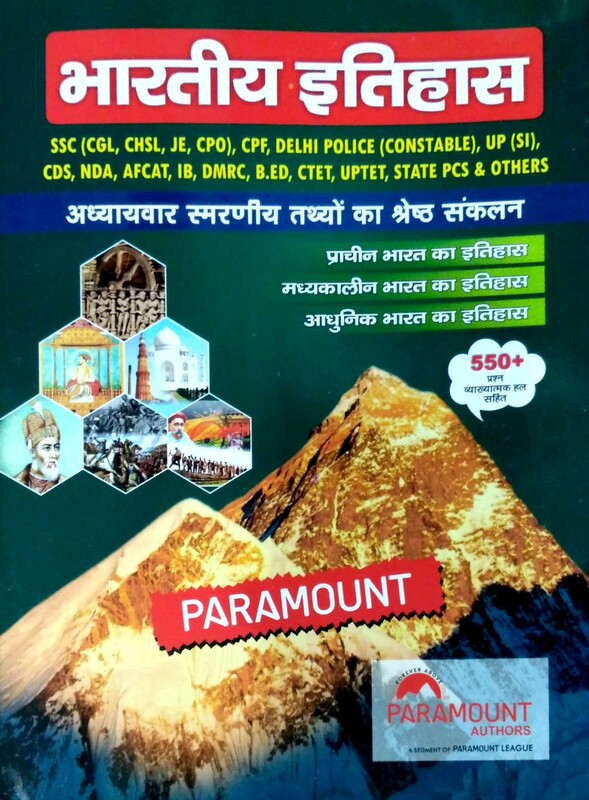 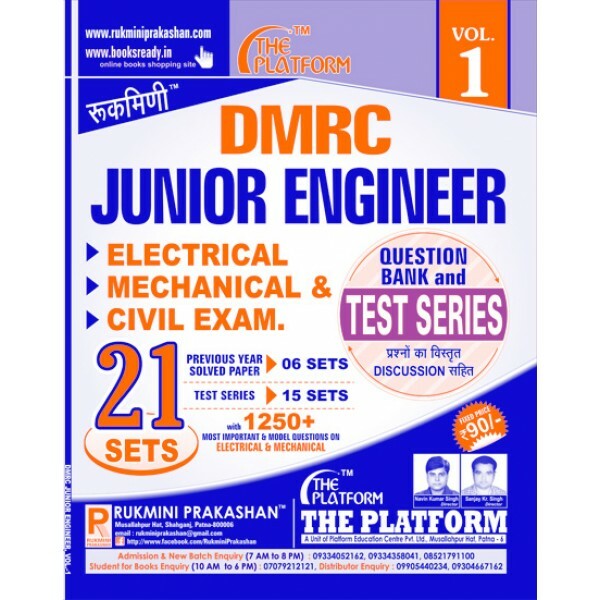 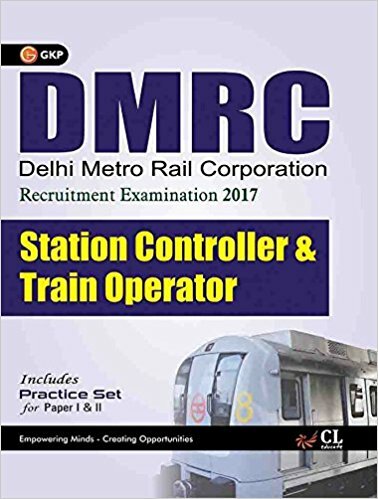 Prepare with best books Railway recruitment exams vacancies in DMRC (Delhi metro Rail Corporation) and other Metro Rails/ exam for the post of SC/TO, Junior Engineer, General manager, CRA, Account Assistant, Stenographer, Maintainer. 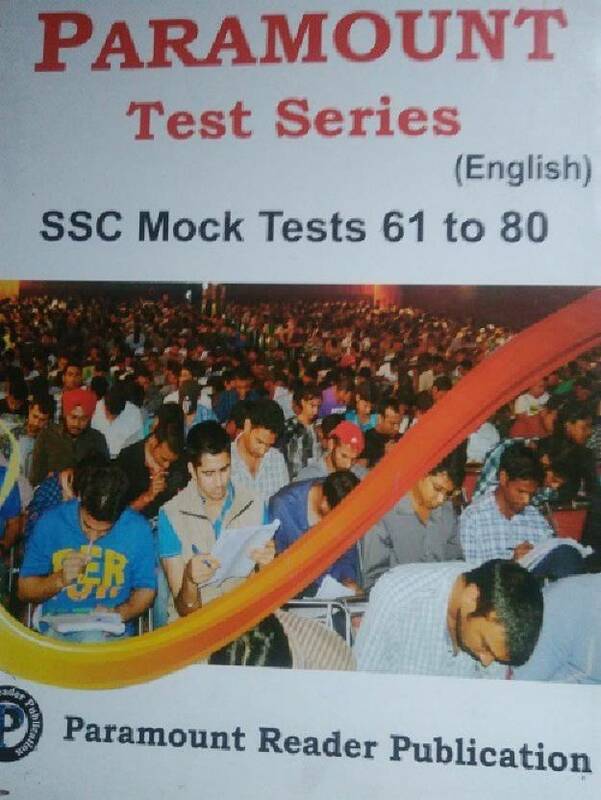 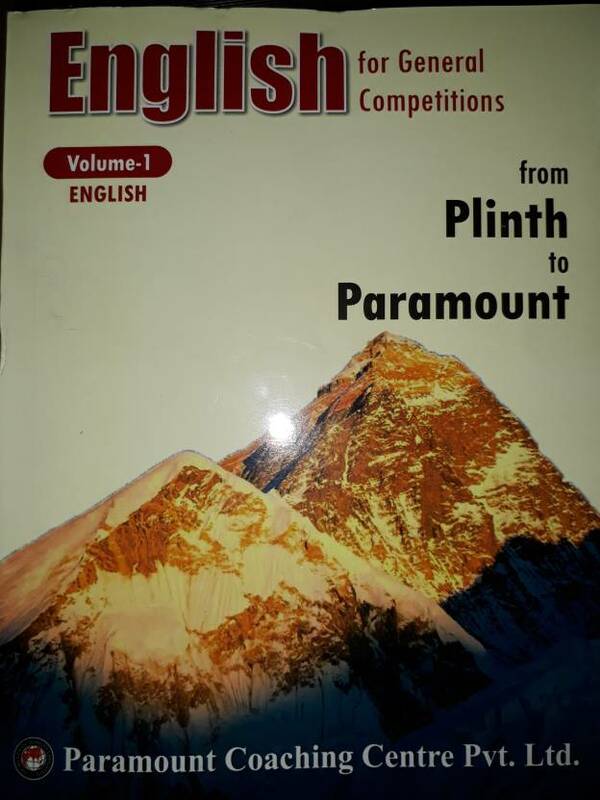 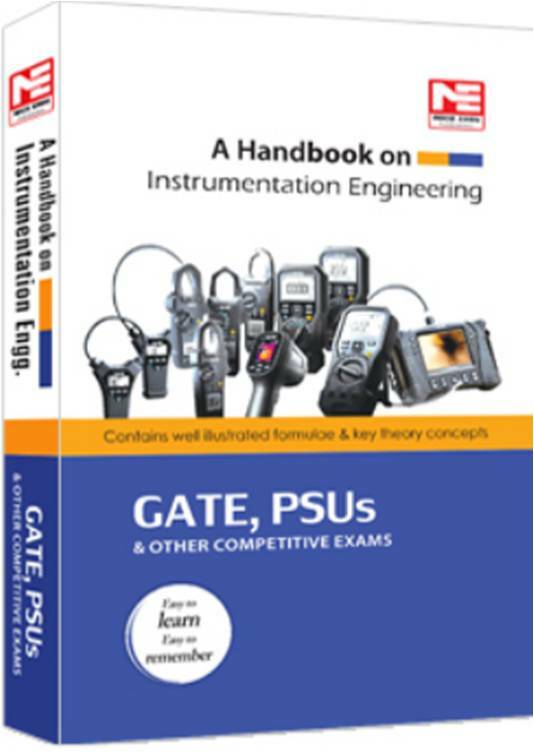 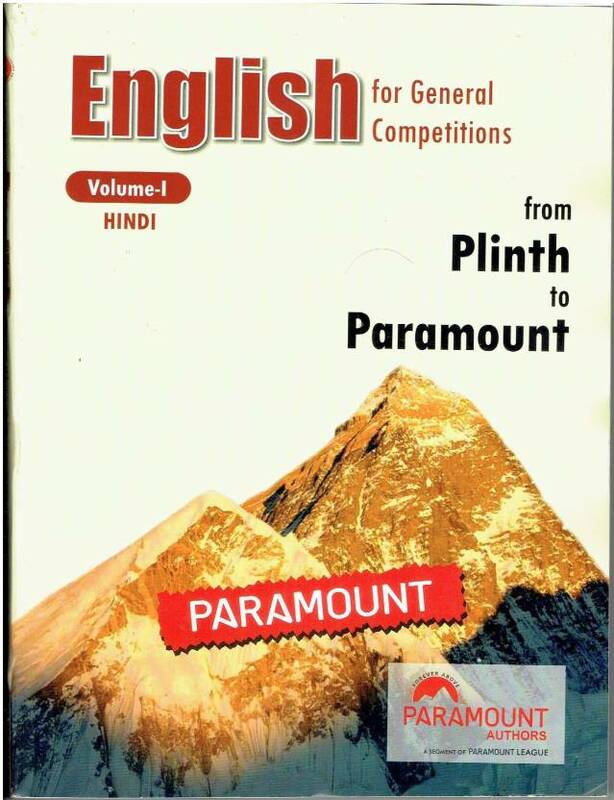 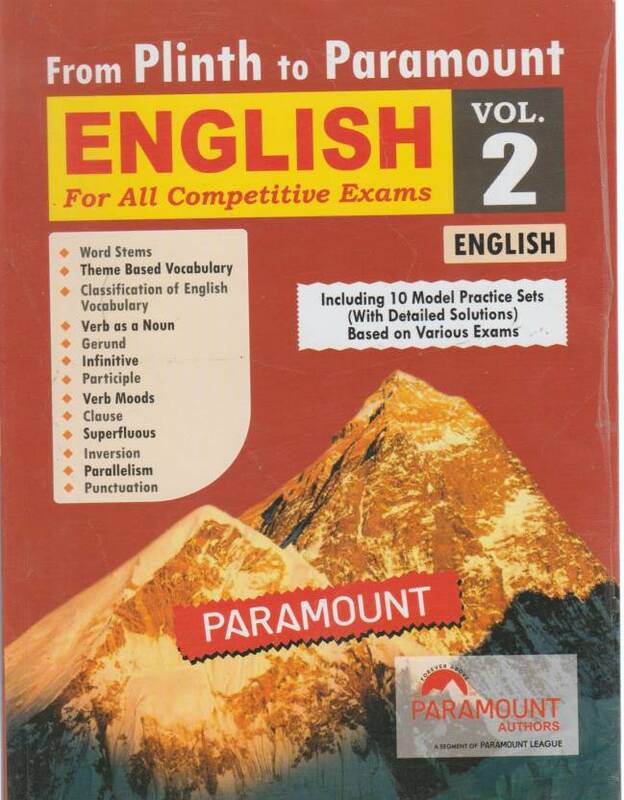 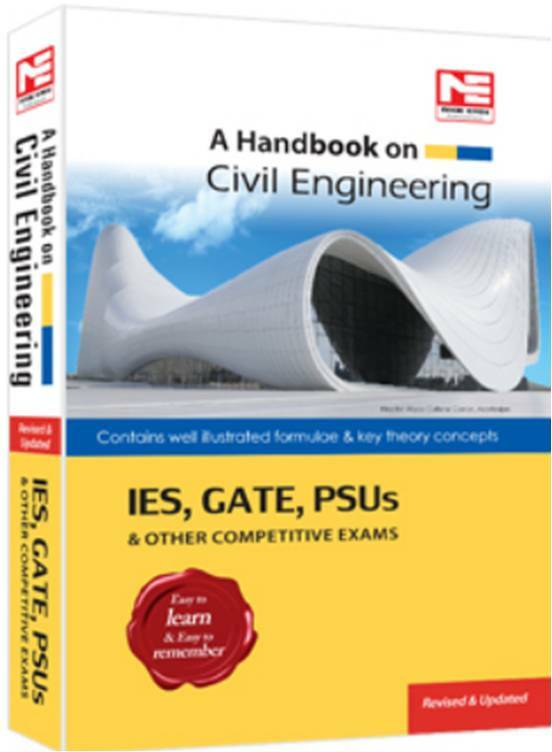 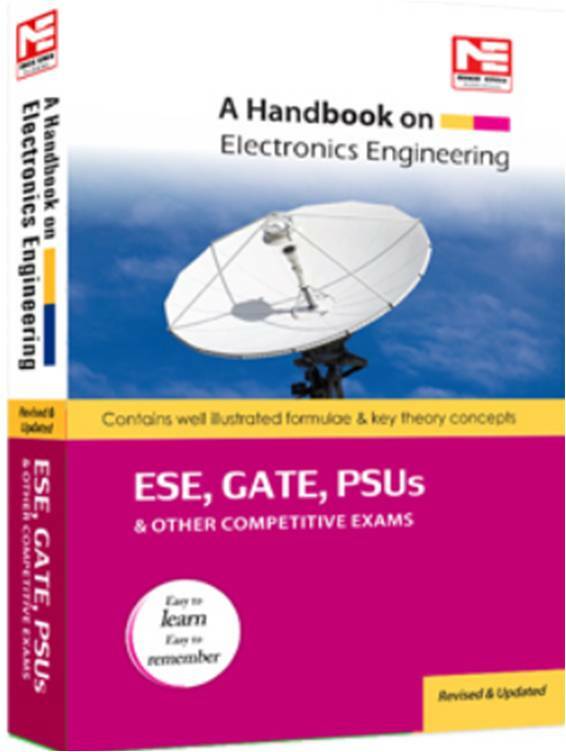 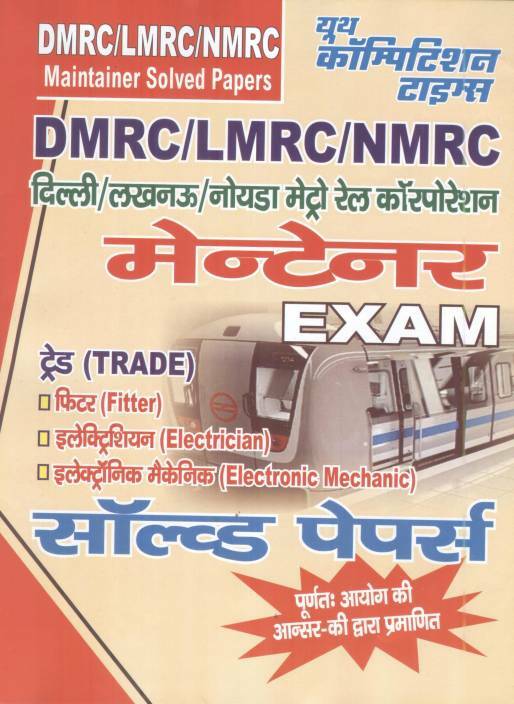 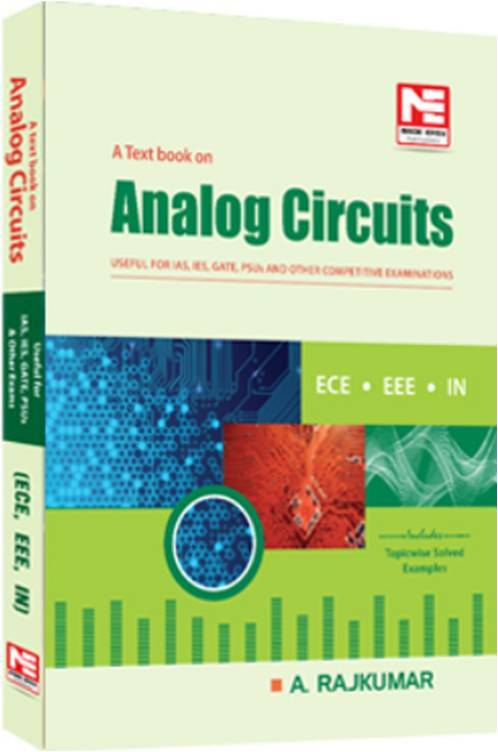 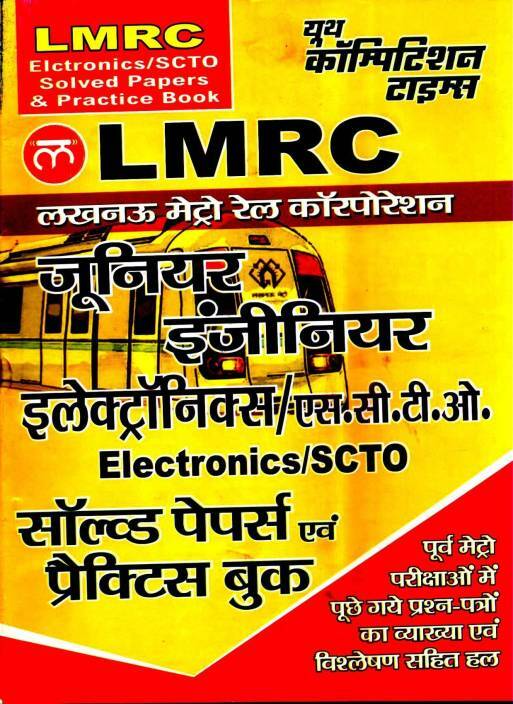 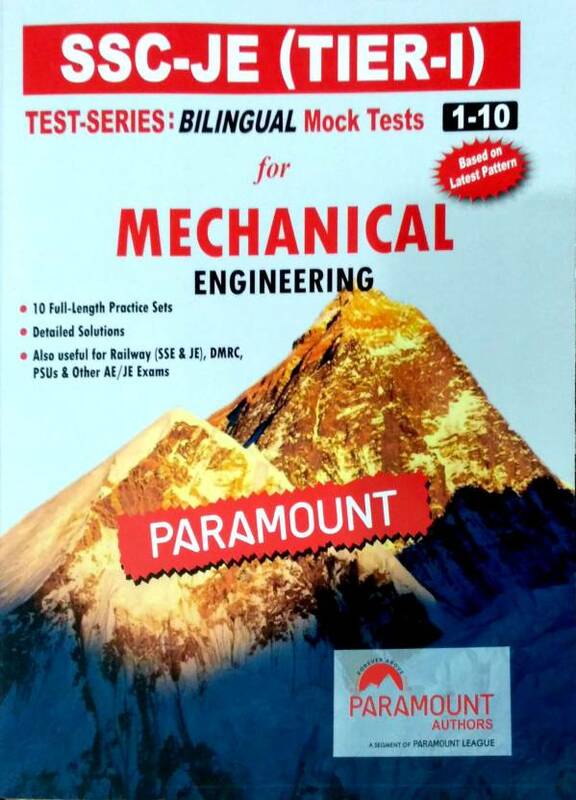 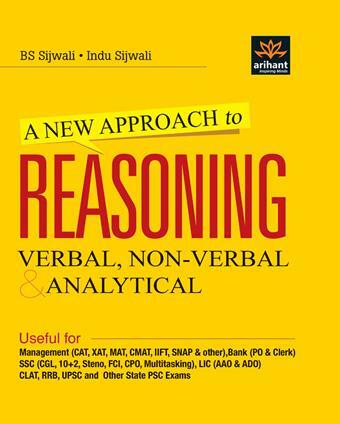 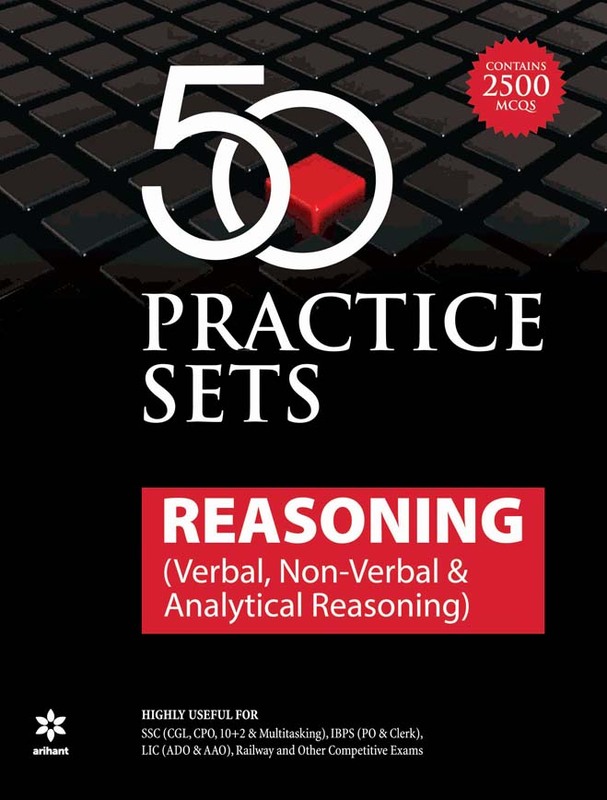 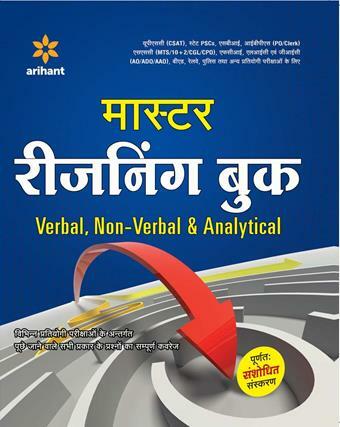 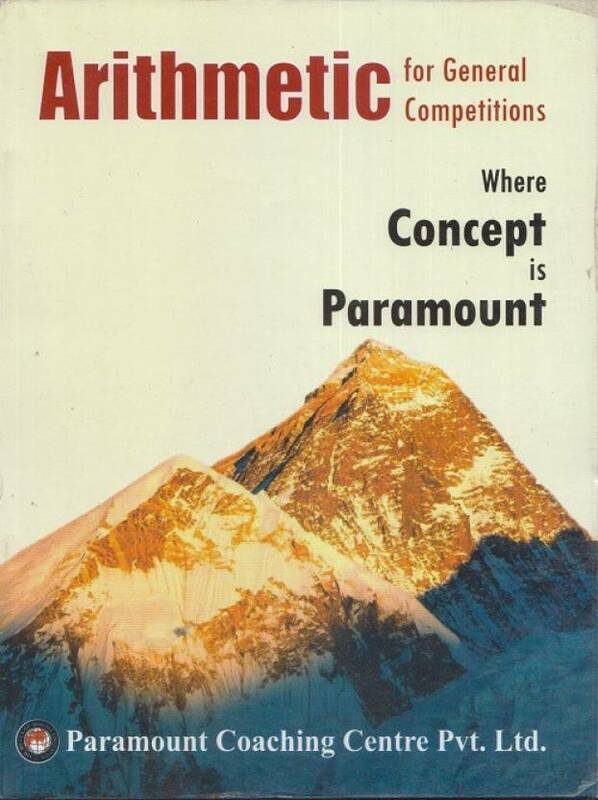 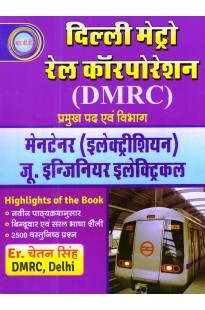 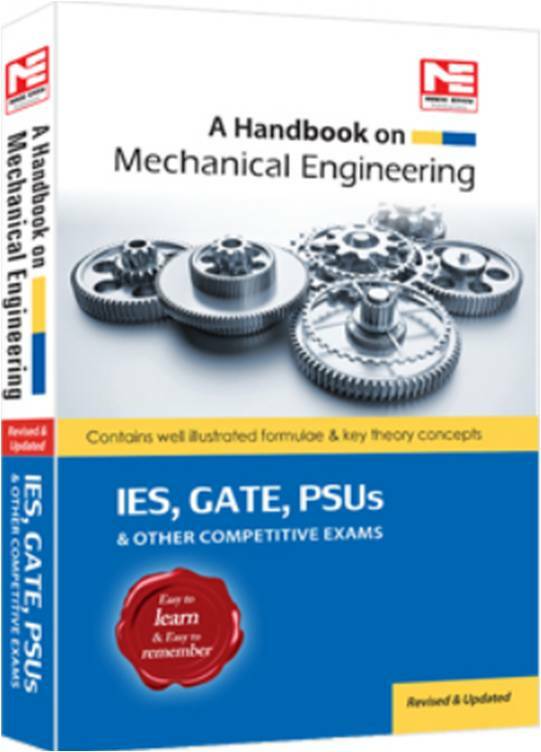 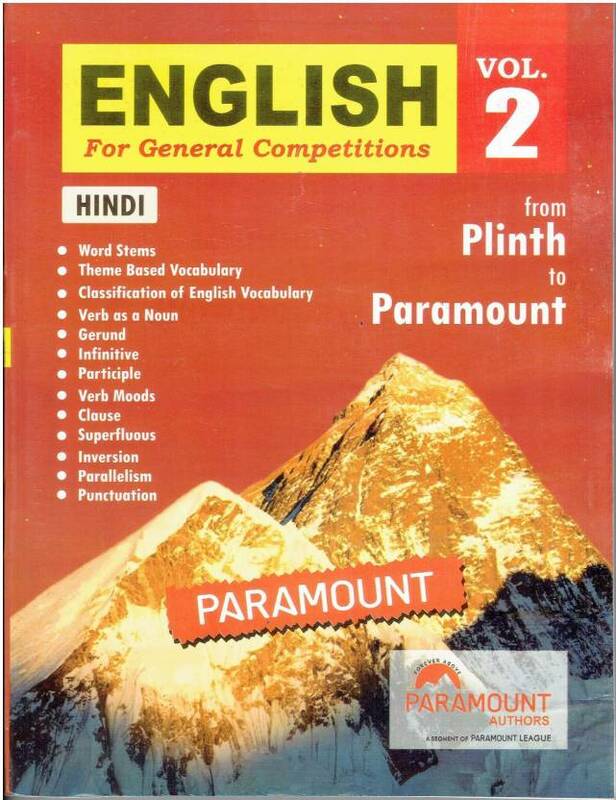 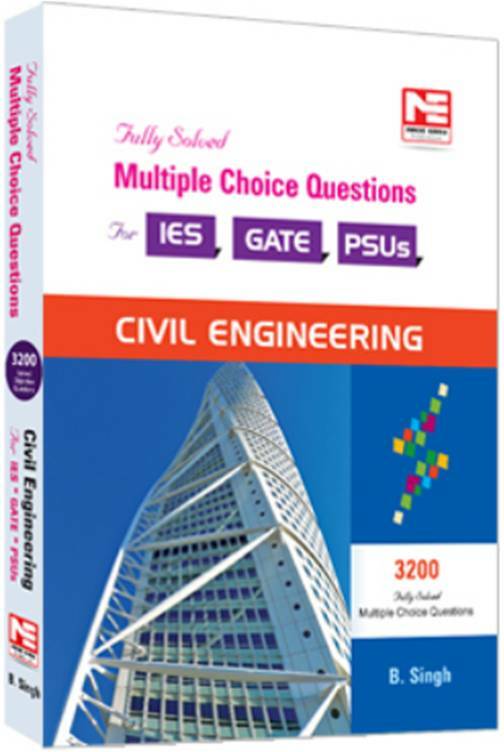 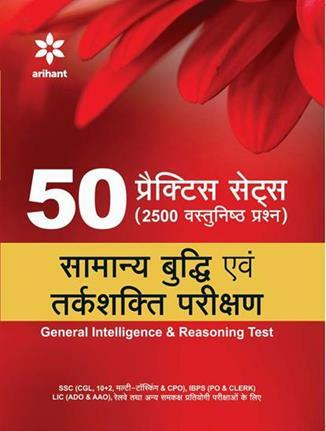 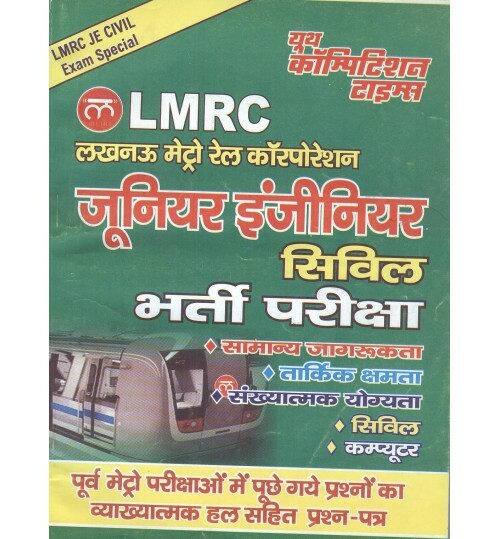 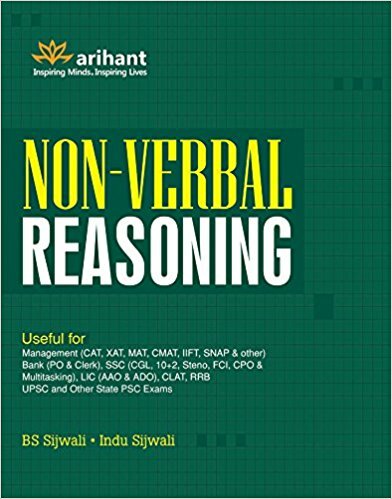 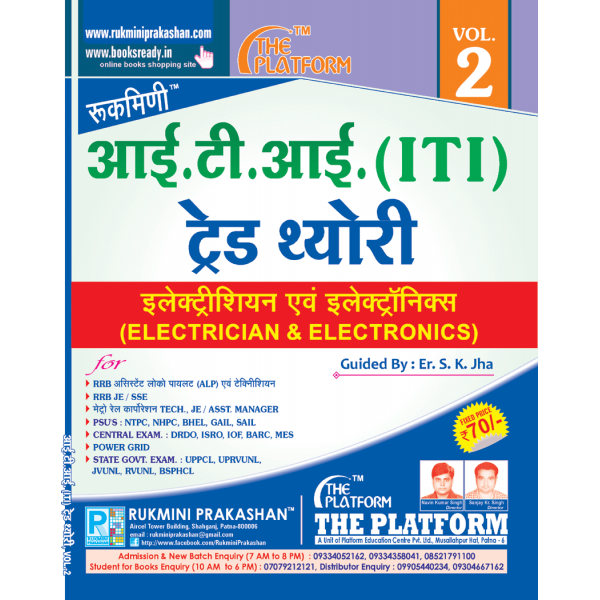 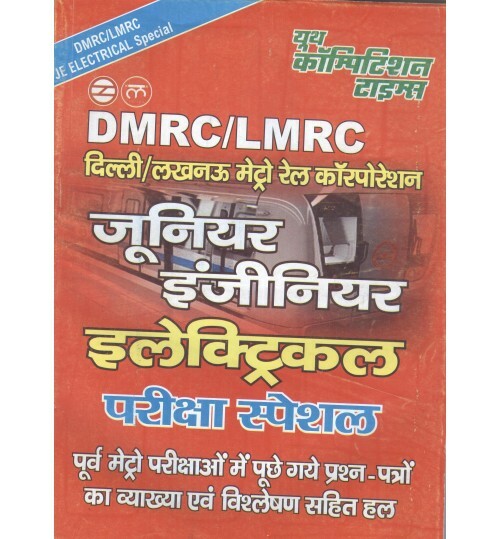 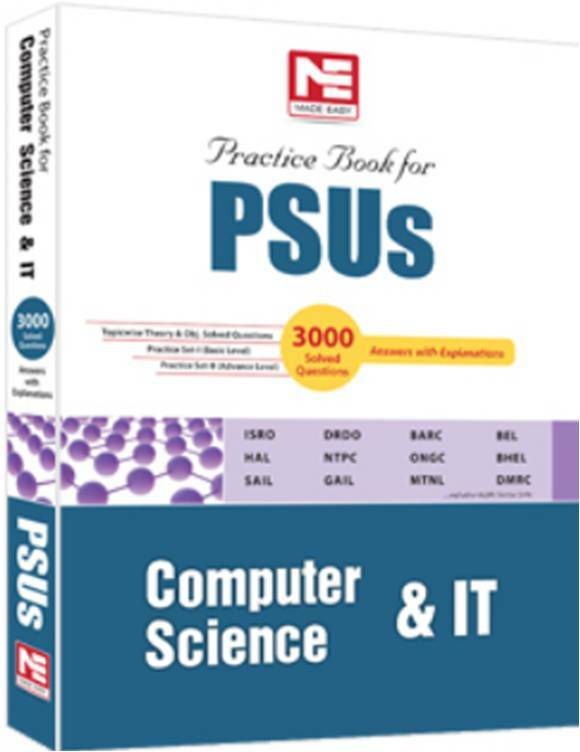 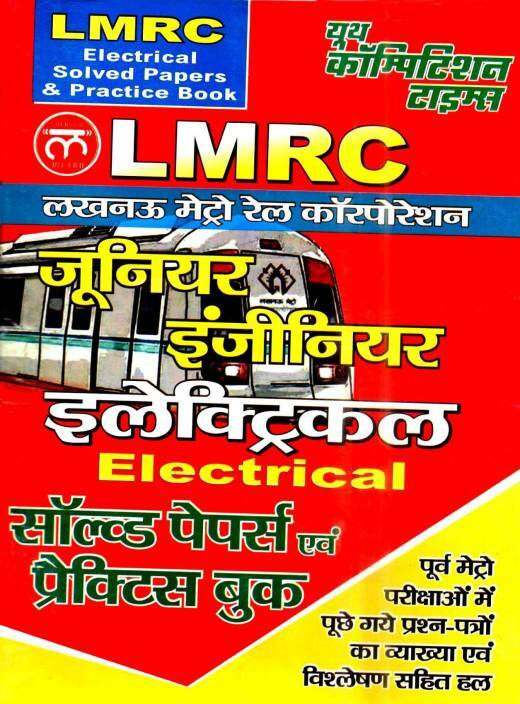 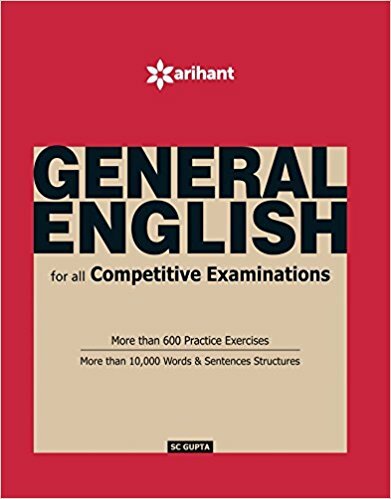 Books are based on DMRC exam pattern, DMRC exam syllabus. 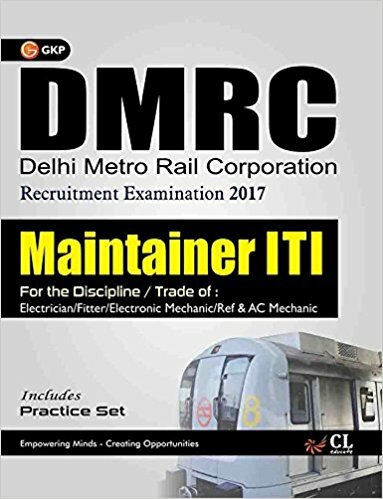 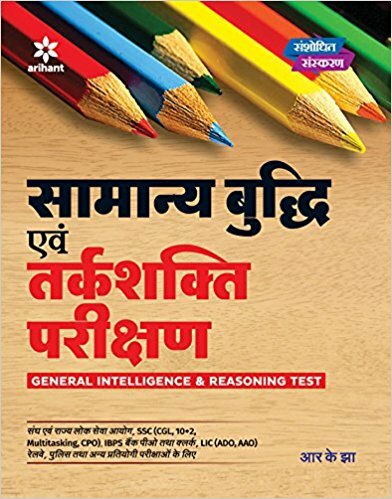 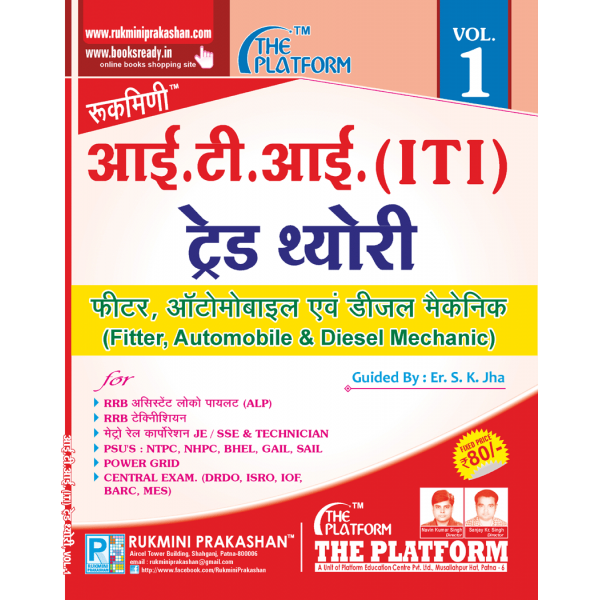 Books, Practice Set, Solved Paper for DMRC exam 2017 are available online on bookwindow. Syllabus for DMRC Non-technical posts exam includes English language, Reasoning and Quantitative aptitude.